El Carretón de la Otra Vida (The Carriage from the Afterlife): This is another ghostly personage similar to the Black Widow in that it also scares late partiers who, encouraged by the ingestion of many a bottle of liquor, tried to stop it in its nightly tour across town. It is said that strange sounds were heard in the streets when the Carretón passed by, and animals went into hiding when they heard it coming. On a certain night, a young man, terribly drunk, saw it going slowly by his side, and called out to the driver. The driver ignored him and went on with his business, causing the drunkard to get angry. 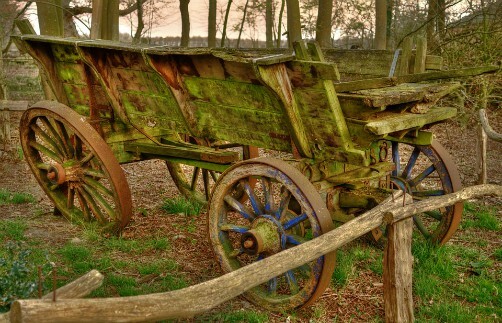 He hurried to catch the Carretón, only to discover that it was made of human bones and skulls, and that the driver was a skeleton. Frightened, the man broke into a run to save his life.